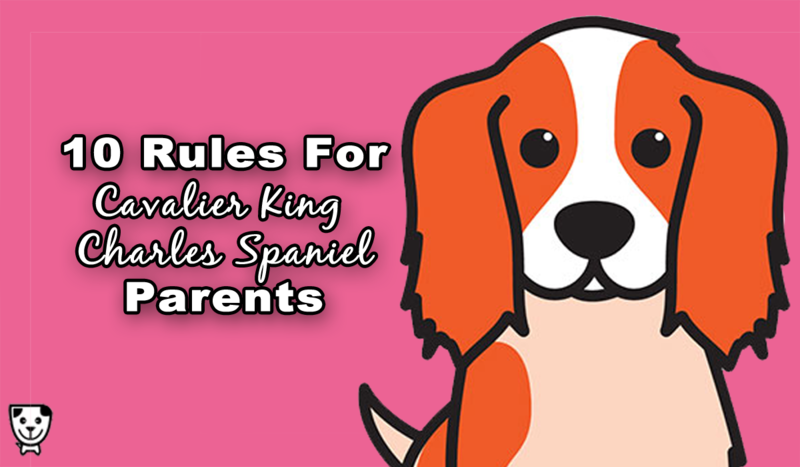 Are you the proud parent of a very special Cavalier King Charles Spaniel? There’s ten important rules you will need to abide by to keep them at their happiest. 1. Treat your Cavalier to afternoon tea. The Cavalier King Charles Spaniel originated in the United Kingdom, and remains the #1 most popular toy breed dog there. If you do not live in the UK, but you own a Cavalier, you must make an extra effort to celebrate their British heritage. It’s kind of you to offer your dog a snack between the hours of 3 and 5 PM before dinner for their afternoon tea. A beef flavored biscuit, a raw soup bone or carrot stick are all acceptable afternoon tea offerings for your Cavalier. 2. Brush your Cavalier daily. The long, silky coat of a Cavalier King Charles Spaniel does shed, and needs to be brushed regularly to maintain a mat-free shine. It’s better to brush daily to distribute the skin’s natural oils through the coat and to prevent painful tangles and mats before they can happen, than to brush weekly in longer sessions. Your dog will also need fewer baths if you regularly brush out any dirt and debris from their coat. 3. Don’t leave home without your Cavalier. The loving Cavalier is prone to separation anxiety issues, and the best cure is to simply stay home with your dog. After all, what could there possibly be out there that’s more fun than being home with your Cavalier? If staying at home all day, every day isn’t practical for you (of course it isn’t!) you can give your dog puzzle toys like a stuffed Kong to keep them busy during that especially stressful first hour after you depart. 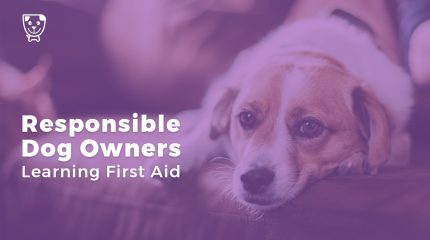 You can also play with your dog or take them for a long walk or jog before you leave so they’ll be tired enough to nap most of the time you’re gone. 4. Take time to harass the squirrels. Cavaliers have an extra special fascination with squirrels, more than some other dogs. They cannot resist a good chase. Instead of punishing your dog for trying to go after squirrels while you’re on walks, which only fights against their true nature and doesn’t actually change their prey drive. Sometimes, you can just chase at the squirrels with your dog – even use this as a training reward to become part of the very thing that gets your dog’s focus, instead of trying to get their attention with a treat. 5. Teach a new trick every month. Cavaliers are smart and pick up new tricks quickly. You’ll even catch them practicing their tricks when they want to get your attention or are hoping for a treat. The tricks do not have to be elaborate, and you can build upon skills, teaching your pup to fetch, which can turn into putting toys away in the toy basket. Cavaliers are happiest when they are learning! 6. Sing your Cavalier a lullaby every night. While they may not always express it, every Cavalier loves to be sung a lullaby at bedtime. A short and sweet song, especially if it includes their name and a rhyme, is the perfect way to end each night. Some Cavaliers howl along when you sing to them, others politely tilt their head and listen. 7. Play with your Cavalier’s toys. Whether you can afford to buy your pup a new toy every time you go to the store, or they only have a few to choose from, they won’t enjoy playing with their toys if they only get to play alone. Keep up their interest in their toys by squeaking them, throwing them around, hiding them, and teaching your dog to fetch. 8. Don’t expect your Cavalier to have dieting willpower. Like most dogs, a Cavalier will eat until they’re completely round if you do not keep their diet in check and make sure they get daily exercise. It’s up to you to make sure they work off their afternoon tea, and to offer healthy snacks, not fatty table scraps. Don’t top up their bowl whenever it’s empty, just feed them a measured amount twice daily and make sure they earn their treats with training and exercise. 9. Give your Cavalier a social life. If they do not know anyone else, your Cavalier will be all the more attached to you and unable to be separated from you. Make sure your Cavalier spends quality time with your friends and family members, especially as a puppy. Take them for playdates with well-socialized, similarly sized dogs. Go for walks around town, but do not force them to interact with strangers if they’re not comfortable with the idea. 10. Always keep your Cavalier close to your heart. 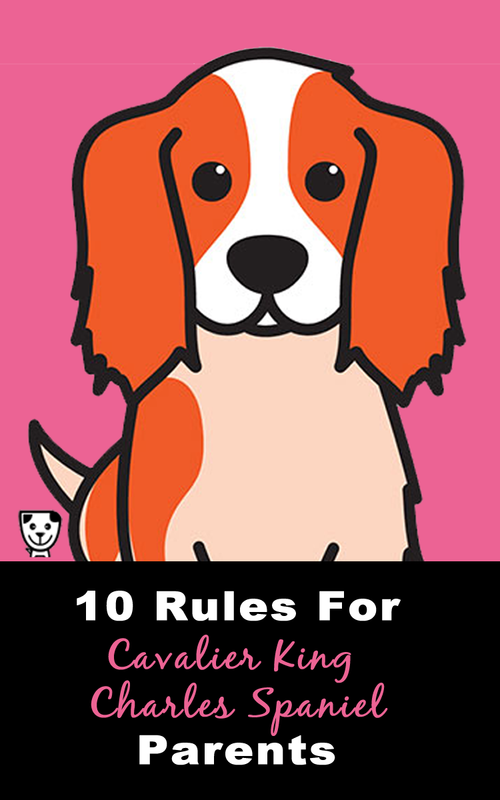 Your Cavalier King Charles Spaniel is the best dog you’ll ever own. 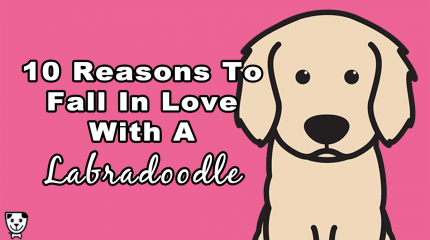 They’re cuddly, eager to please, and incredibly loyal. Like all dogs, they occasionally rip up toilet paper rolls or poop on the floor …and their lives are entirely too short. 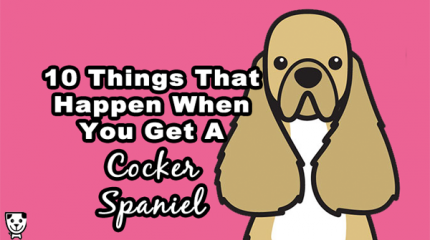 The golden Cavalier rule is to always love your pup, even when they misbehave, and especially after they’re gone. My Cavalier doesn’t eat until he’s “round.” Instead, he normally eats a bit at breakfast, tiny more at lunch and finishes his bowl at dinner. He’s small for his age, but I don’t believe it has much to do with his diet. I also almost never brush him, for it’s never drastically needed. I have just bought a King Charles Spanial..she is two years old. I have Been told by friends they are prone to ear infections. How can I avoid this. I have formally had 4 Labradors over the past 30 years but now that my last one has passed away aged 16 I feel as I get older a smaller dog is more practical.